If you’re in need of immediate CASH and are ready to take a loan on your jewelry or valuables, then call us today to take advantage of our Special 2 Month Interest Free plan on any 4 Month Term Pawn. Contact Us for Details. Sell Gold in NYC get Cash today! Selling Gold in NYC is easy! Lombard Mutual is located in NY’s Gold & Diamond District on 47th Street where you can quickly & discreetly sell your gold for instant cash. Not sure about the gold price, give us a call for a quick estimate. Before you jump to sell your Gold or Jewelry, learn about the various options you have on cashing in on today’s high values. We provide you with the tools to make an informed and educated decision on your transaction. We offer 100% complete privacy and guarantee to offer the highest payout against your items. 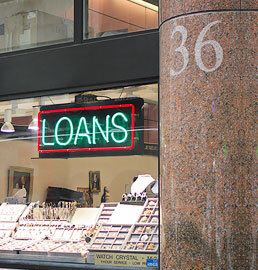 For over 30 years, our family owned & operated business has been providing full service to the pawnbroking world. With a long history and advanced knowledge of the jewelry business, our company has positioned itself as leader in both the consumer and trade side for lending and buying jewelry. 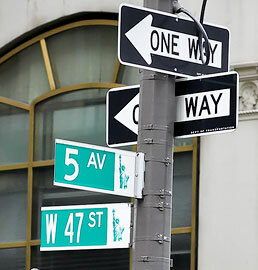 Located in the New York City’s Diamond District, we are easily located 36 West 47th street, between 5th & 6th Avenues. 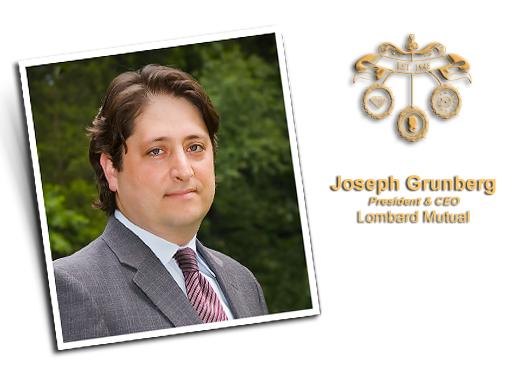 Lombard has been serving the Gold trade industry for 30 years and now we have opened our doors to all consumers located around the tri-state area. 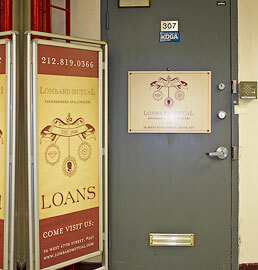 Get Cash for Gold in NY with Lombard Mutual! 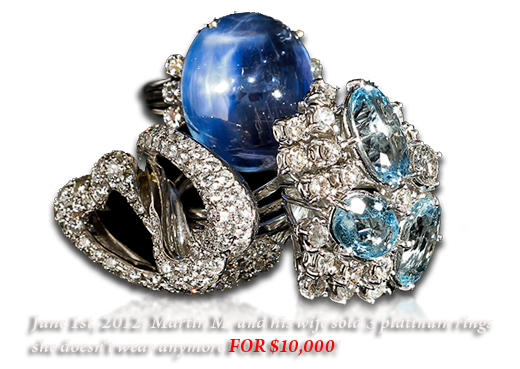 Want instant quotes on gold jewelry, silver coins, diamonds or collectibles!! As the leading Cash for Gold Buyer in NY, we offer immediate and private quotations. 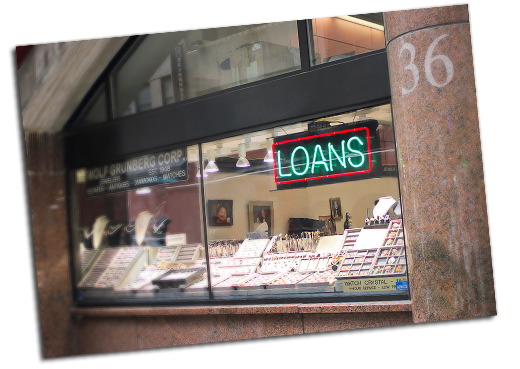 Our Jewelry Pawn & Loan Program allows clients who have short term cash needs to use their jewelry as collateral on a low interest cash loan. Typical loan clients cherish and value their jewelry and gold to such an extent that they do not want to sell and say goodbye to it. This Loan/Pawn program allows our clients to retain their precious valuables while giving them their short term cash needs. To Sell Gold in NY we have the Lombard Jewelry Buying Program which is designed for customers interested in being paid instant cash on items they wish to sell. 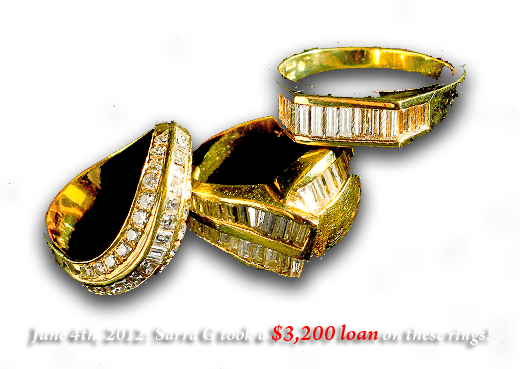 This Cash for Gold Program specifically designed for those who wish to rid themselves of unwanted, outdated, or unnecessary gold, watches or jewelry items. 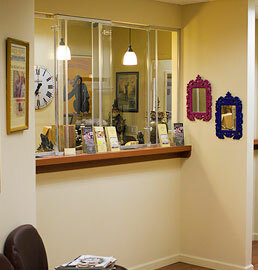 Many clients have accumulated jewelry, gifts & gold over the years which have little, if any, sentimental value. 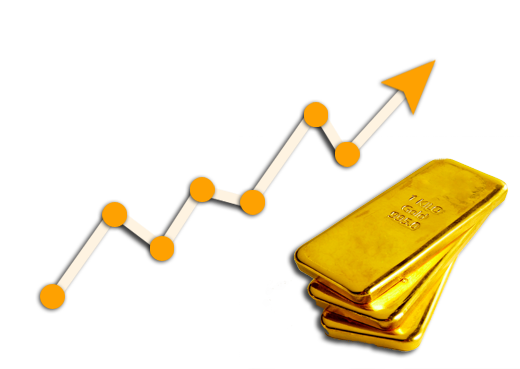 Thanks to Gold Quote.net, we are able to provide you with today’s real-time gold trading prices. Selling Gold in NY with Lombard Mutual?